Welcome to our latest news and updates! 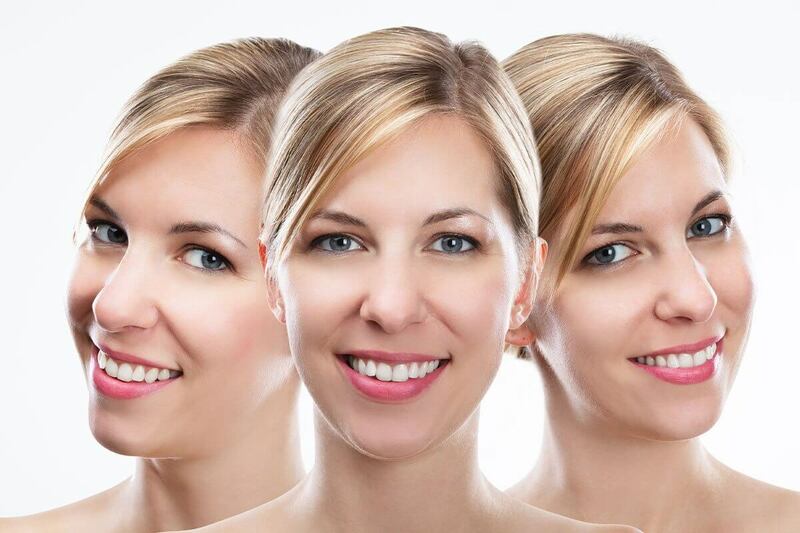 When many people think of BOTOX, they think about how dermatologists and cosmetic surgeons use BOTOX to improve the appearance of fine lines and wrinkles for patients who want to look younger. 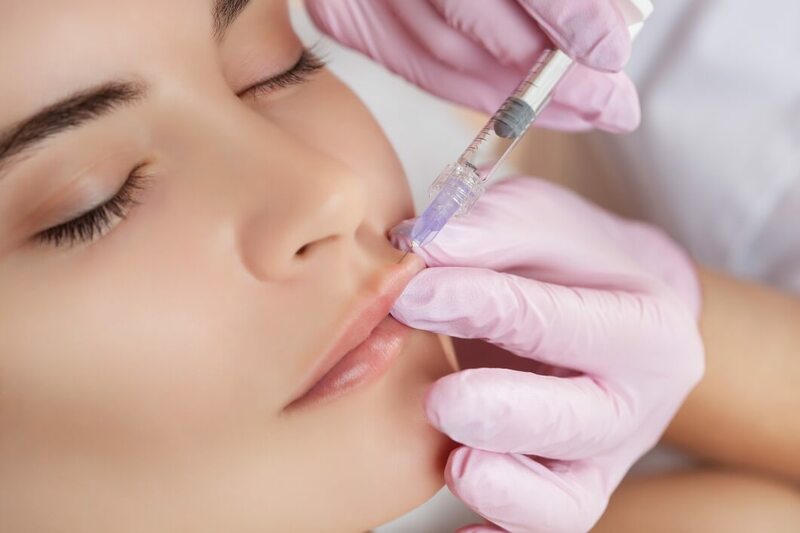 TV shows playfully joke about what happens when BOTOX is improperly injected, yet they rarely showcase the effectiveness of BOTOX as a treatment method. 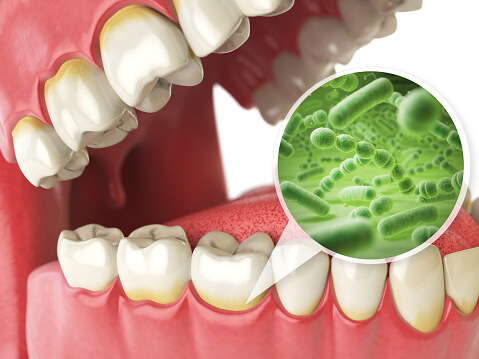 More than 80 percent of Americans are living with some form of gum disease, which often goes unnoticed and untreated. 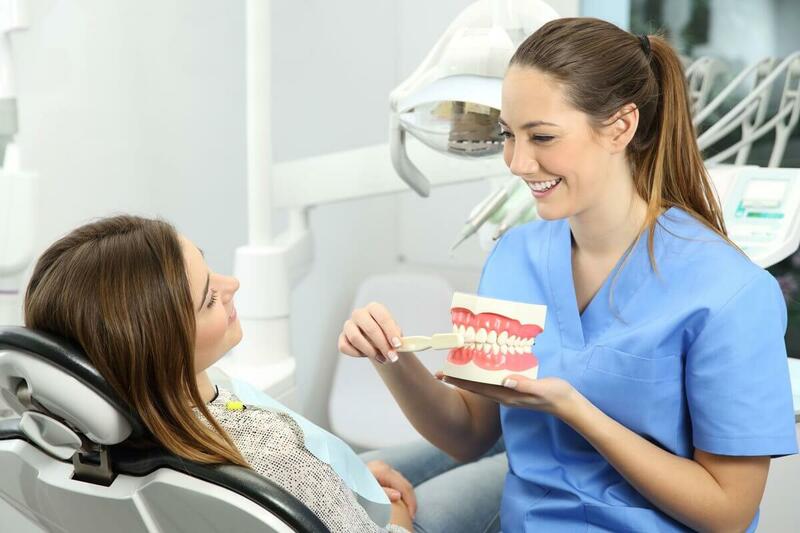 Yet an increasing body of research shows that oral health has a tremendous impact on overall physical health. In fact, there is now evidence of a strong link between dental health and heart disease. Here is what you must know.